In version 7.3 for iphone, i have observed while reciting software does not highlight verse as it move forward, Highlight will stay at first verse or even does not move. Hi @Farrukh. Thanks for the feedback. 1. I have moved this issue to the help section. We have already fixed some bugs related to the widget in version 7.3.1 which is now pending Apple's approval before it gets released on the App Store. @farrukh it should work. Did you enable auto-scroll in the Quran settings? yes , i have enabled auto-scroll but it still not working. 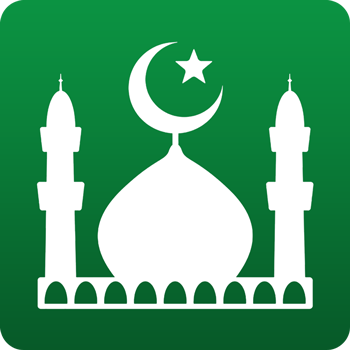 @Farrukh We are pleased to inform you that we have just released Colored Tajweed as part of Muslim Pro 8.5 for Android on the Google Play Store. This version includes both the colored text of the Quran according to the rules of Tajweed as well as a dedicated page to explain these rules. We shall release colored tajweed on iOS within the next few weeks.